We Never Do It The Easy Way! 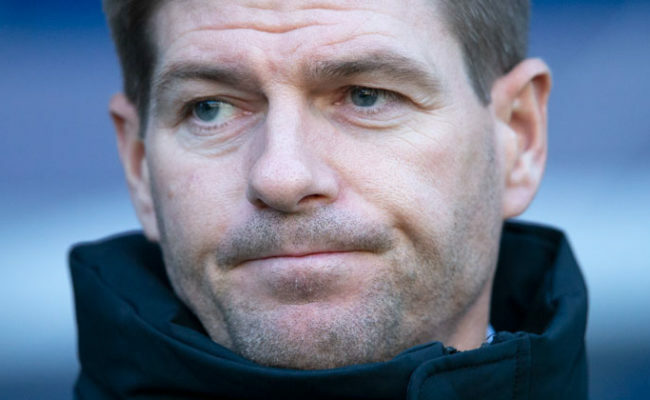 JON FLANAGAN joked Rangers ‘never do it the easy way’ after playing the bulk of today’s match with St Mirren with 10 men. 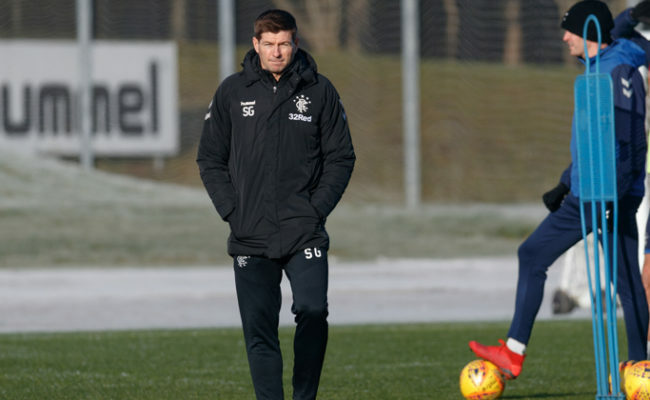 For the second league match in succession, Gers were reduced in number with Ross McCrorie dismissed on the half-hour mark, but with a two goal lead already in the bag, they managed to see the game out with an element of comfort for the first league win of the Steven Gerrard era. “It was another tough game,” explained Flanagan, “and we never do it the easy way do we? We are all delighted with the three points – that was the main aim today. “Obviously, it was a tough old game going down to 10-men early doors, so we are all just delighted with the three points and it was a hard-fought win. “To bounce back, we needed three points today. We have done that, and I think everyone is happy. 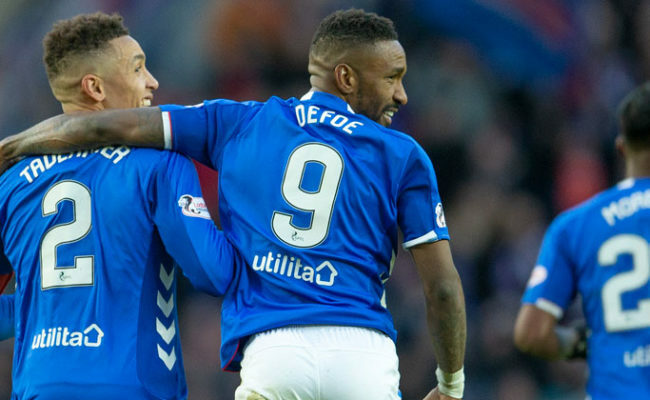 Rangers have shown so much so far in terms of how tactically and structurally sound they are, but winning so comfortably with 10 men, Flanagan believes, says a lot about the team spirit too. He continued: “We have been together for six or seven weeks now, and I think all through pre-season we have got to know each other well, we have gelled and while it is only early days, this is a new team with a new manager coming in so we have got to be patient. Flanagan began the game at right back this afternoon, with new signing Borna Barisic filling his normal left-back role.